Apple's clinical and health informatics lead, Ricky Bloomfield, MD, said on Wednesday that health IT is at a unique period in time. "We have the convergence of the technology required, with the regulatory pieces in the 21st Century Cures Act and Promoting Interoperability and the ecosystem of platforms and phones that can run apps," Bloomfield said. Speaking at the at Office of the National Coordinator for Health IT's Interoperability Forum, Bloomfield pointed to the FHIR standard in particular, which Apple is using with its Health Records app to enable patients to control who can access their data. "If any of you have an iPhone in your pocket running the latest version of iOS you likely already have a FHIR app on it," Bloomfield said. "That's a real FHIR app." 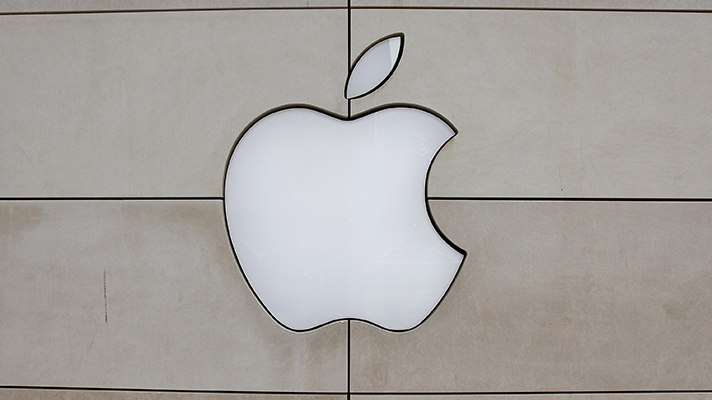 Apple used the HL7 Argonaut Implementation Guide for its Health Records apps, which the company launched in January of 2018 in partnership with a dozen hospitals. In the time since, more providers have joined, including nine earlier this month, bringing the total to 78, according to Apple's website. "For the first time, developers can create apps with data from multiple EHRs, across multiple health systems," Bloomfield said. "There are still a lot of data types that need to be liberated, and many more health systems that need to get on board with APIs." But as companies such as Apple and EHR makers including Epic, Cerner and athenahealth use the Argonaut Implementation Guide, it will make it easier for others who wish to build on or adopt the specification. "I am tremendously optimistic about the state of the HIT ecosystem today," said Bloomfield.